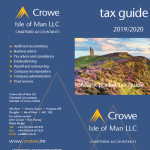 The final round of IOMSRA Division B Fixtures was played on Thursday 4th April resulting in the Crowe Dragons becoming the winners of the B League. The team is pictured. From left to right – Oliver Wait, Ben Peach, Jon Shepherd (Captain), Magnus Lamprecht and Peter Ferguson. 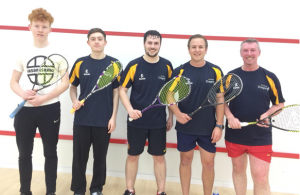 Other players that have played for Crowe Dragons but not pictured below are – Lyndon Cheetham, Steve Gaylor, Beth Jones, Darren Smethurst , Brian Cowley, Steve Morley and Oliver Williams.